Opening a Shopify store and starting dropshipping is one of the easiest ways to earn money. We have a great article here that details the whole process of opening the store! However, opening the shop is only the beginning. You need customers to visit your store and make purchases. A shop without any customer visit is like a dry river – it has no benefit to anyone. In an ideal world, each and every visitor to your website is a customer. But we live in an imperfect world. Your Shopify store conversion rate might be abysmal. In layman’s term – you are getting visitors, but they are not buying anything. So, here are 7 tried and tested Shopify marketing strategies that you can use for your Shopify store! First impressions are everything. The first impression a user has on your website can either drive him away or get you a new customer. As first impressions rely heavily on web design in e-commerce, your store needs to look the part. Your website design should help your visitors grasp your brand and products without too much scrolling or exploring. Your homepage is usually the landing place for visitors. You should avoid clutters and useless contents on the homepage. You should also ensure that navigating through your catalogue is easy and enjoyable. Most importantly, your website should include a prominent search button. 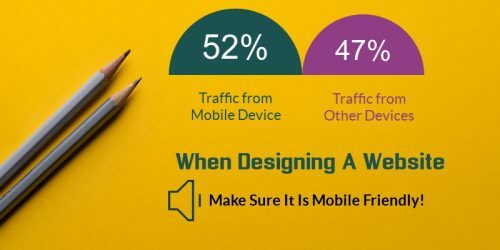 Your website should also be mobile friendly. 52.4 percent of global web traffic originated from mobile devices. If your website is not optimized for mobile browsing, you are basically losing half of your potential customers. 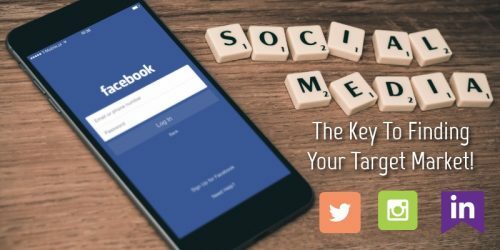 Social Media can take many forms such as text, images, audio, and video. Social Media integration can be a great compliment to other marketing strategies to improve your sales. Simply put, without your shop’s presence in the Social Media platforms, your marketing will be ineffective. You should at least have a Facebook and Twitter page, and post regular, engaging content to these sites. Leveraging the influencer marketing is also another smart move. These people can send you a great deal of traffic and sales because they have recommended your product to their fans! Effective email marketing can provide you with lots of website visits and sales. Effective email marketing campaigns need to be skillfully written to draw attention in the cramped inboxes. You would be wrong to think that the uprising of video and AI driven ads mean email marketing is on the way to its death. In fact, in 2018, Email Marketing is one of the most effective techniques for digital marketers! Upselling and cross-selling involve introducing customers to better or complementary products to what they are currently interested in. 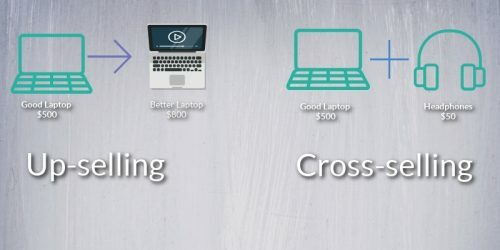 Upselling and cross-selling are more effective than acquiring a new customer. This happens because a well-executed upselling or cross-selling can lead selling more to the same customer! Live chat helps you to have conversations with the website visitors so you can answer and address their concerns right while they’re planning to buy. While this means more effort from your side, it is a high-impact way to engage the potential customers. You should consider offering a live chat feature if you are selling specialty products or products with a high price range. 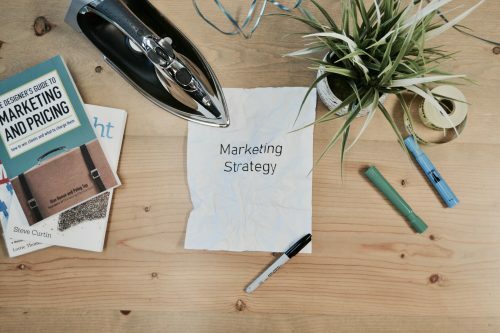 Content marketing is a simple yet highly effective way for your business to address the starting-point queries people have about your products. Blogging can also help you to rank better in search engines. However, content marketing is not just limited blogging. You can start a podcast, video contents or even make an e-book! Loyalty programs provide an incentive for customers to make a purchase. These programs also help to keep your brand top-of-mind in customers through automated reminders! In short, a loyalty program will encourage your customers to return to the store. It can be membership points, redeem points or whatever you can think of to make your customer come back to your shop! Now that you know about the proven 7 marketing tactics you can put in place to get more traffic and sales for your Shopify store, you should start experimenting with them. You should see a change immediately if you can install these effectively. While all 7 of these strategies are useful, you should implement them one by one and see which benefits you the most! We will be looking into each of these 7 strategies in the upcoming weeks. 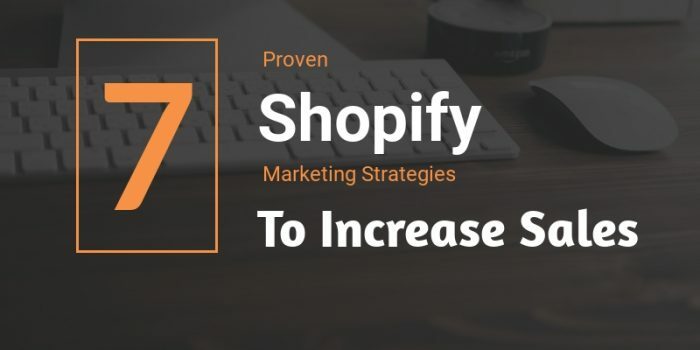 These strategies might help your marketing on Shopify to be more effective and efficient. So stay tuned, and keep an eye out for the rest of this series of blog posts!